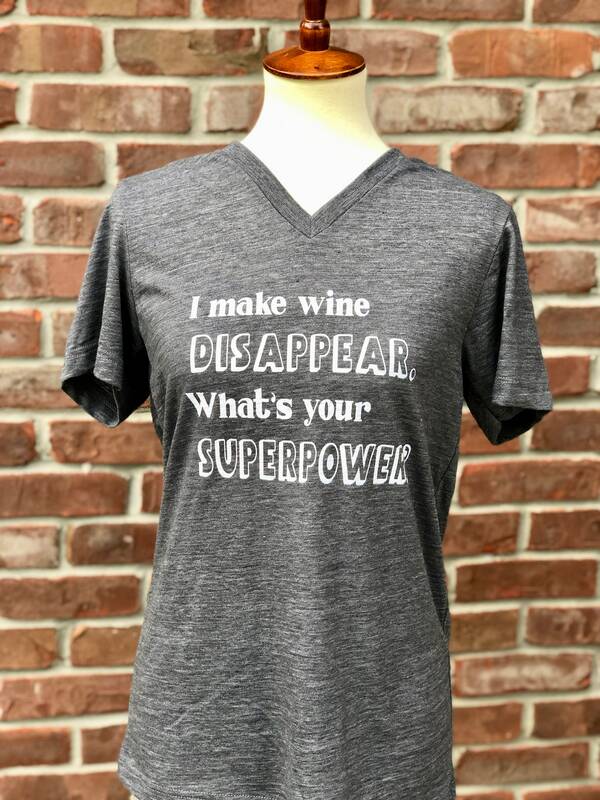 I make wine disappear vneck tshirt. 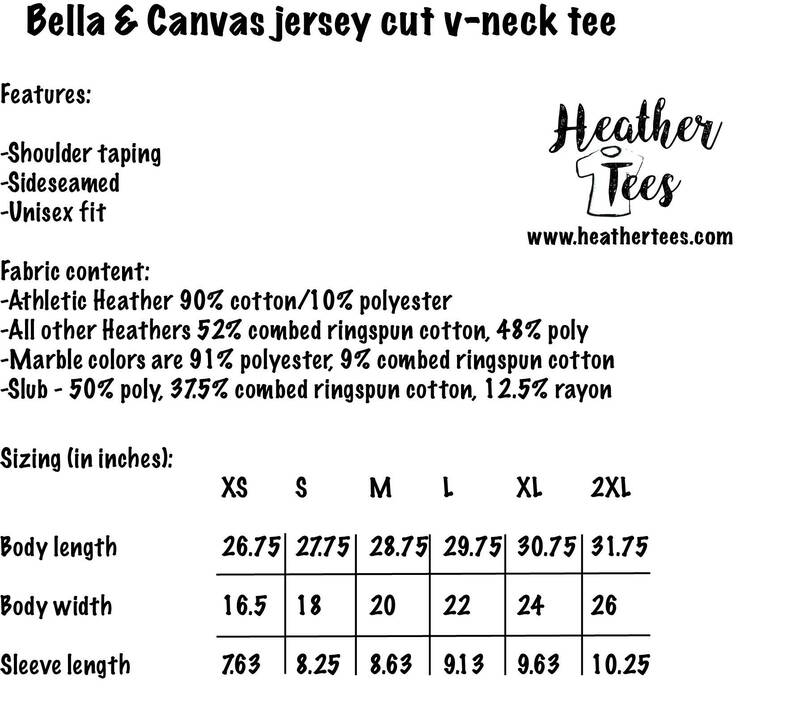 We manually screen print our original design in white ink on this Bella + Canvas vneck tee in gray slub. 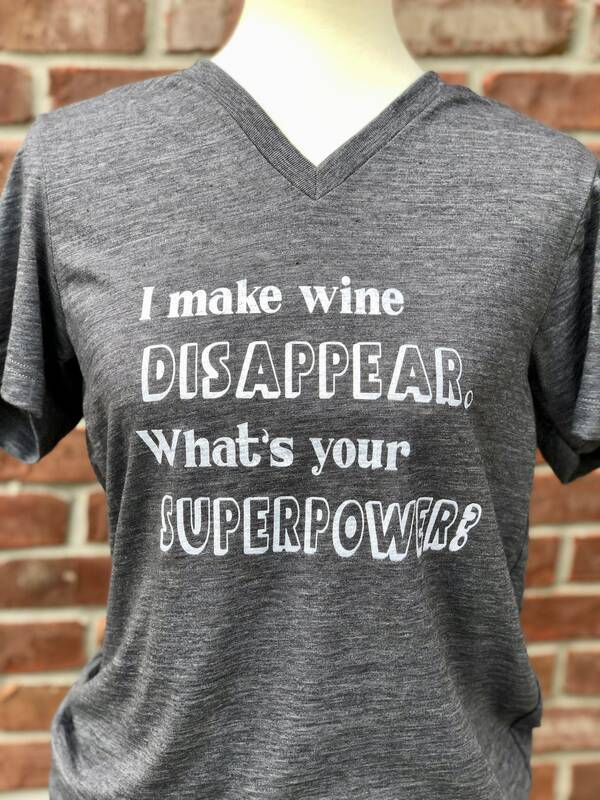 Certain to be your new favorite tee! We offer free shipping when you spend $15!